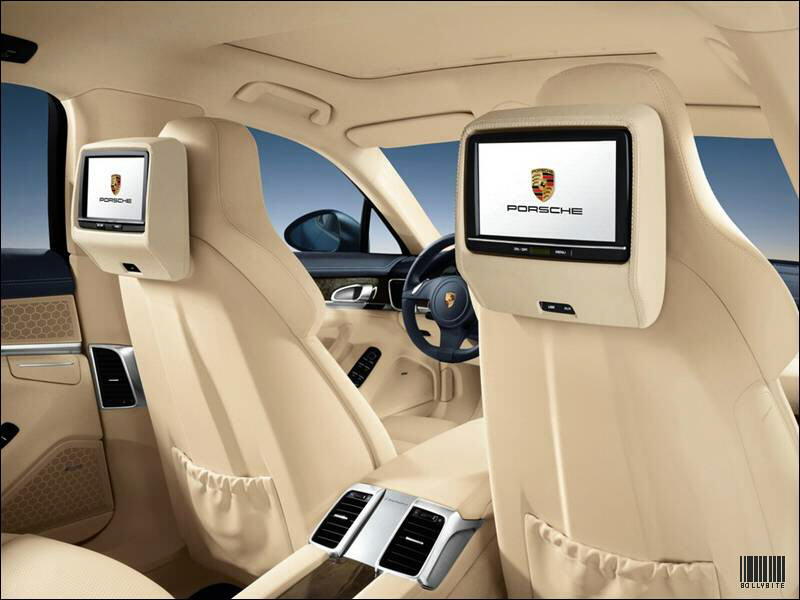 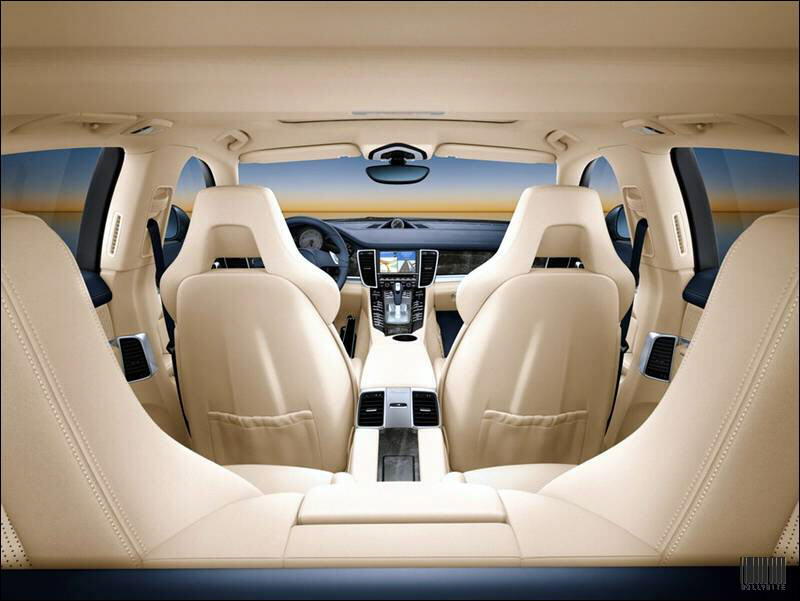 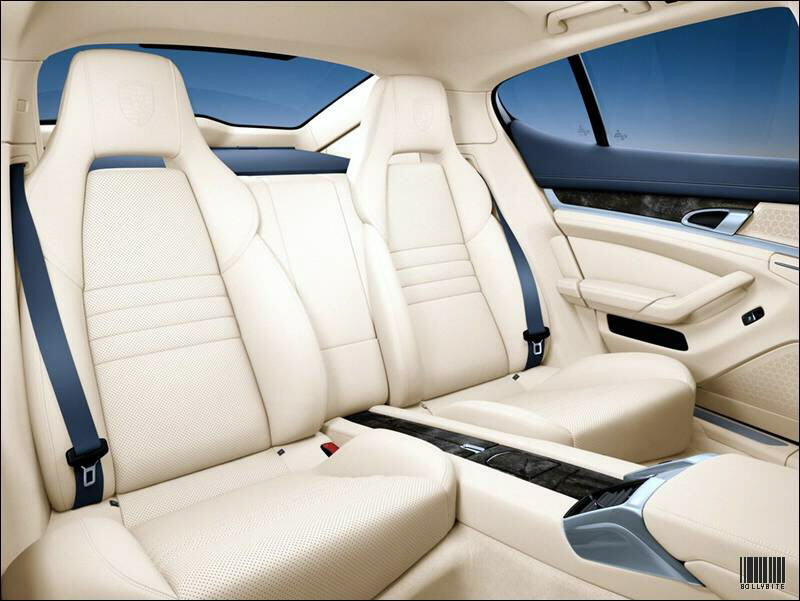 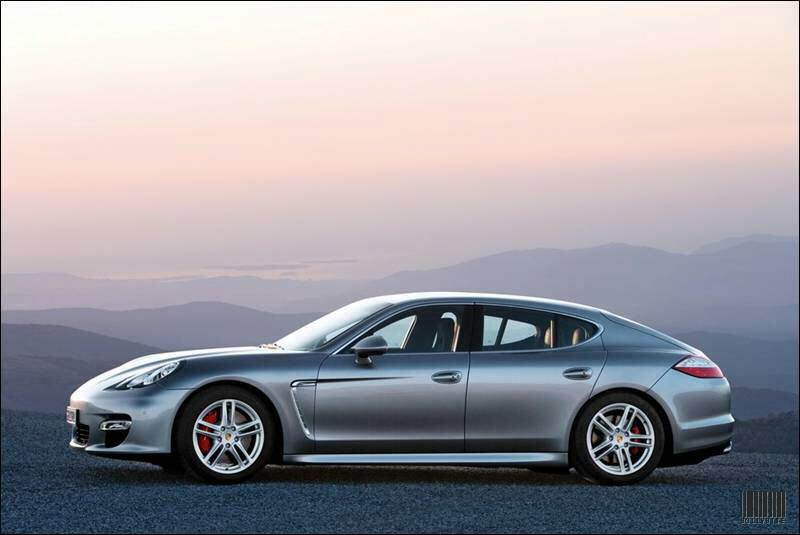 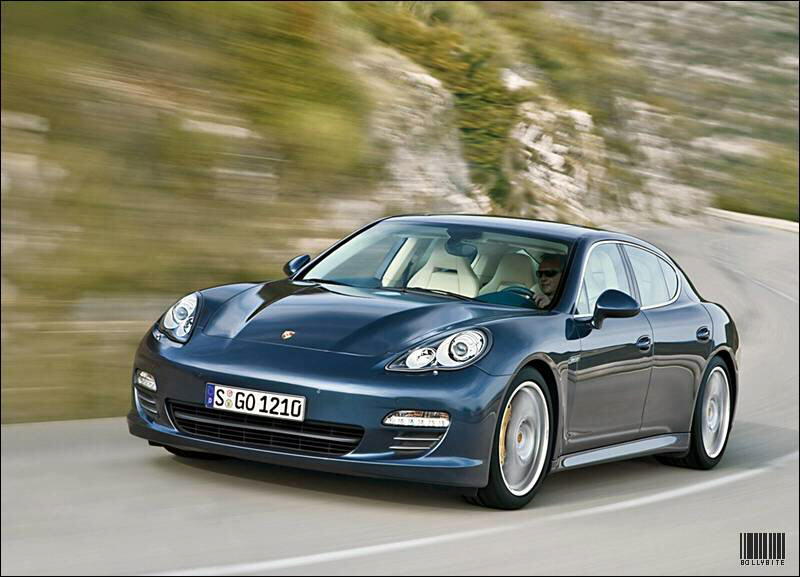 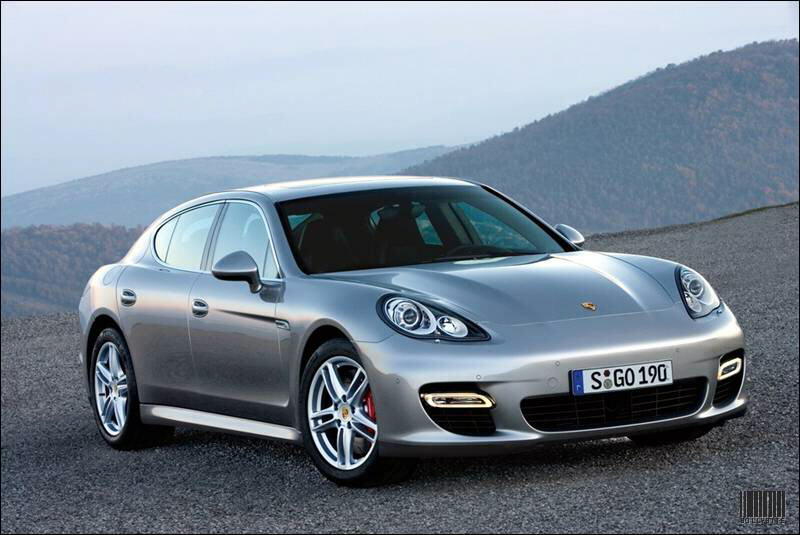 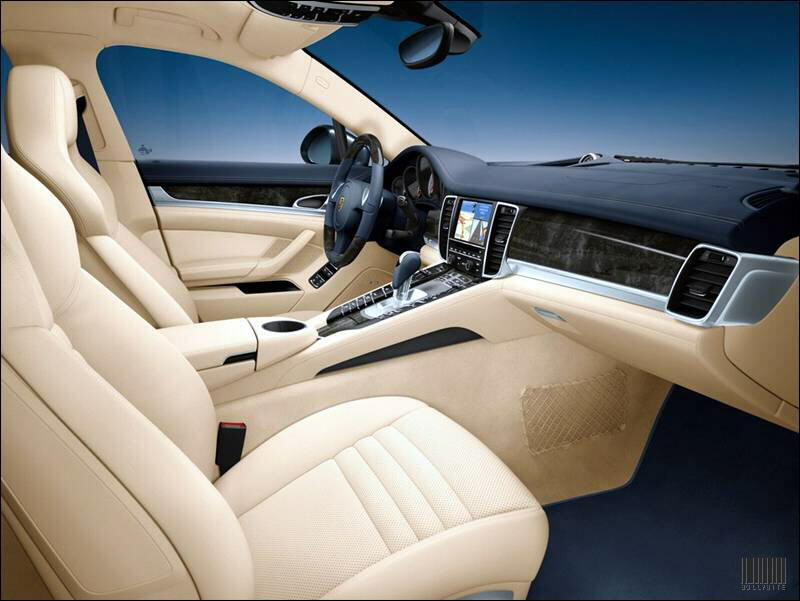 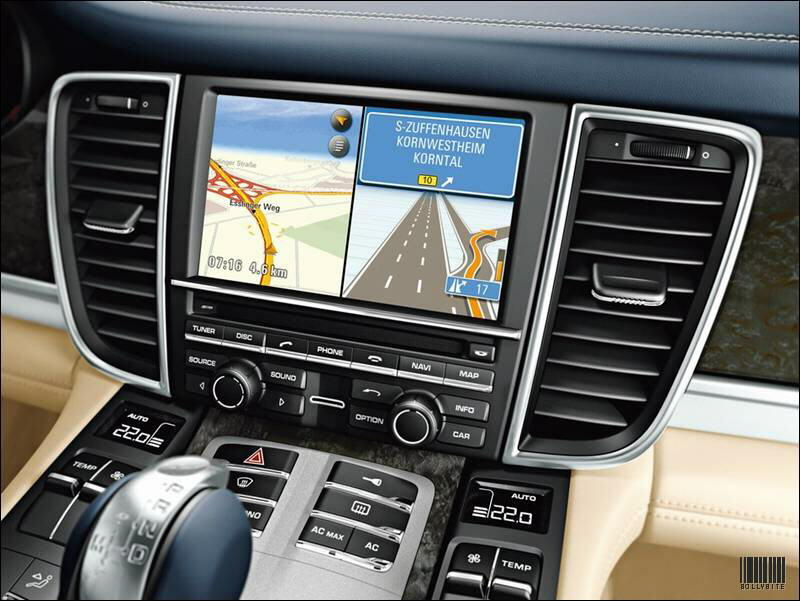 The Porsche Panamera is a four-door, four-seat luxury sedan, which launched in 2009. 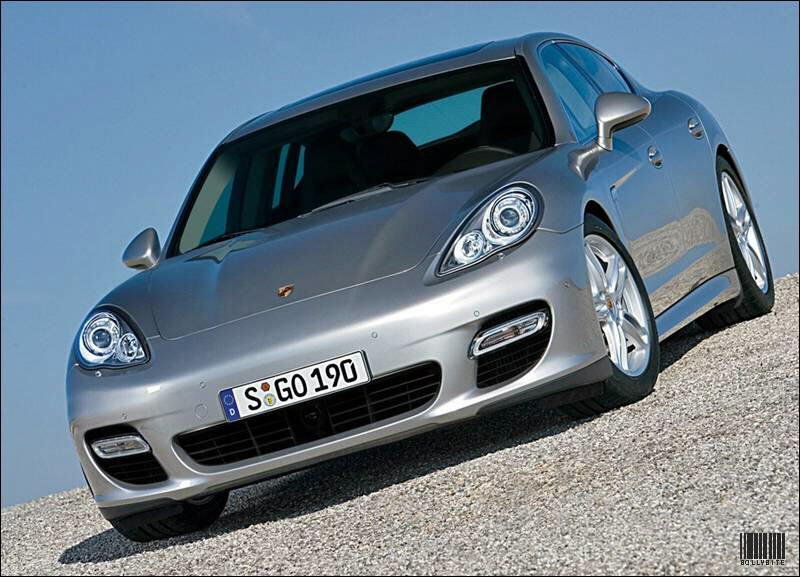 It is front-engined with rear wheel drive, with four-wheel drive also available. 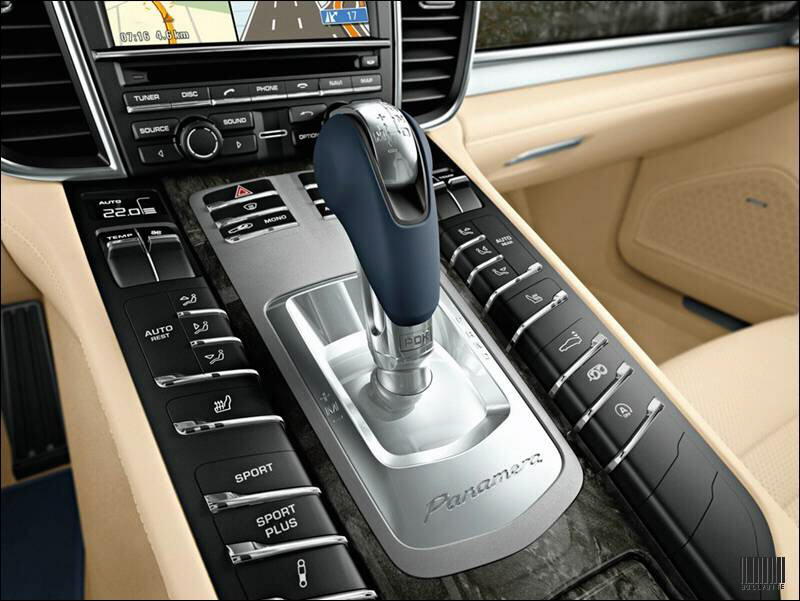 At launch, the Panamera will have three engine choices - a 3.6 L V6 found in the 2008 facelifted Cayenne with 300 hp (224 kW; 304 PS) in the base Panamera, a 4.8 L V8 with 405 hp (302 kW; 411 PS) in the Panamera S and Panamera 4S, and a turbocharged 4.8 L V8 with approximately 500 hp (373 kW; 507 PS) in the Panamera Turbo. 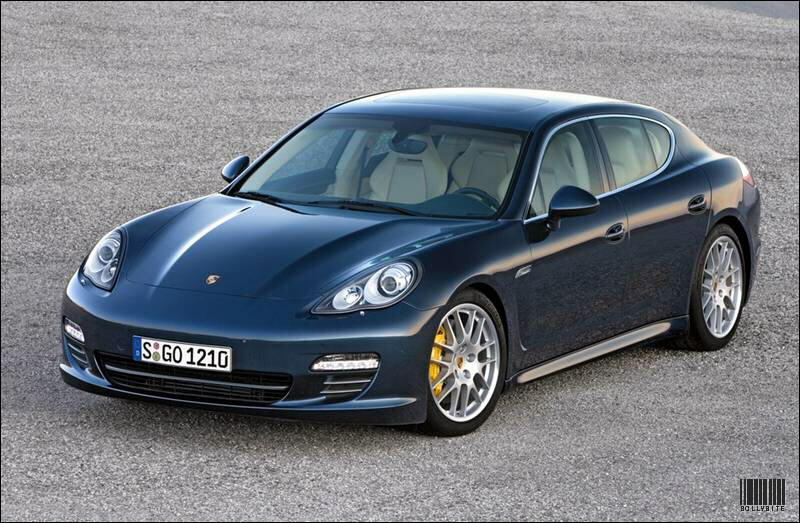 There is even a hybrid version in the pipeline. 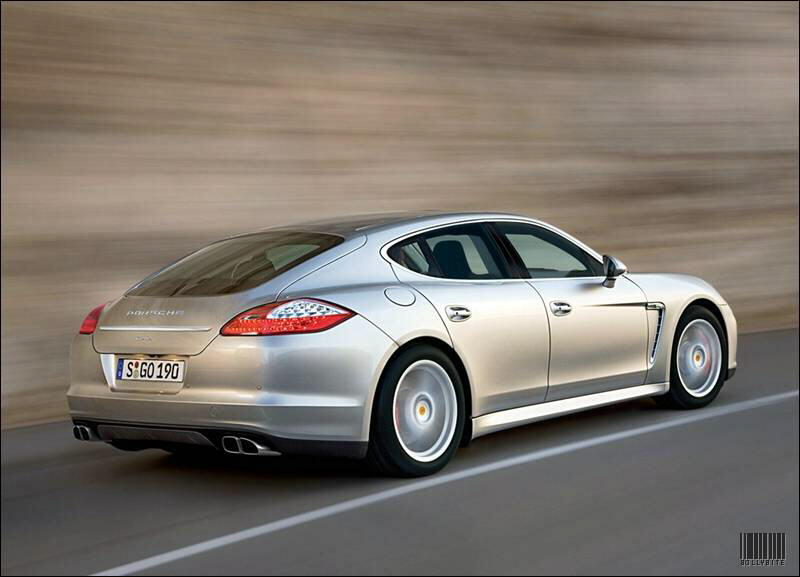 Rumors suggest that the V-10 engine from Porsche's limited-run Carrera GT supercar may be offered as well, although this is still extremely unlikely given the expense of manufacturing the engine and that Porsche does not currently have a facility capable of producing a suitable number of the V-10 engines per year. 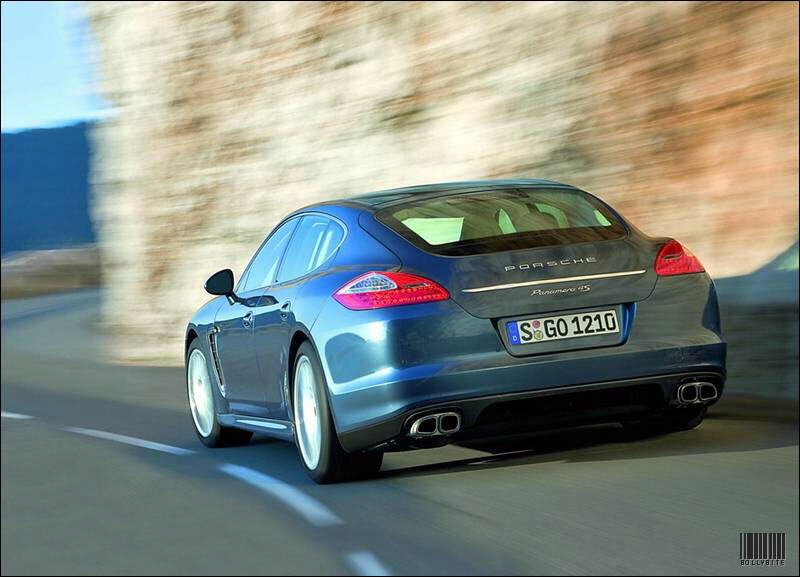 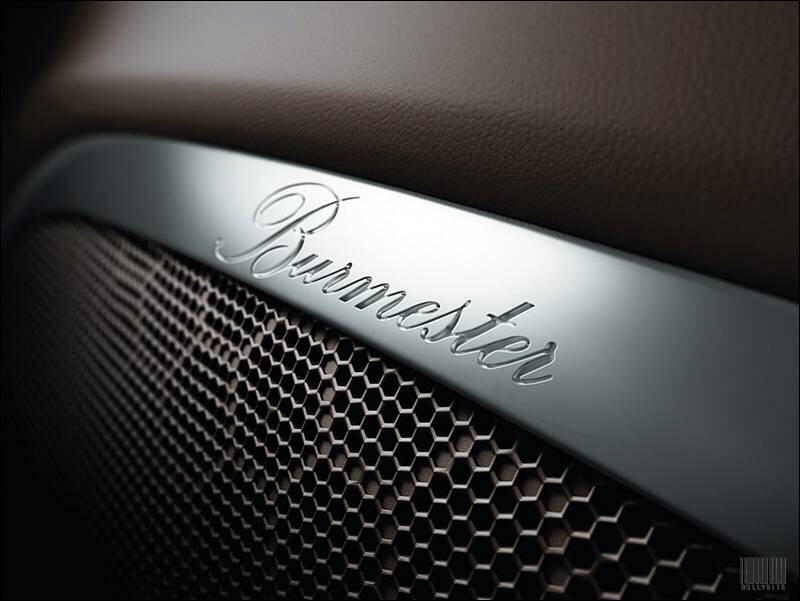 It is also rumored that the V-12 diesel from the Audi Q7 may be used in the Panamera. 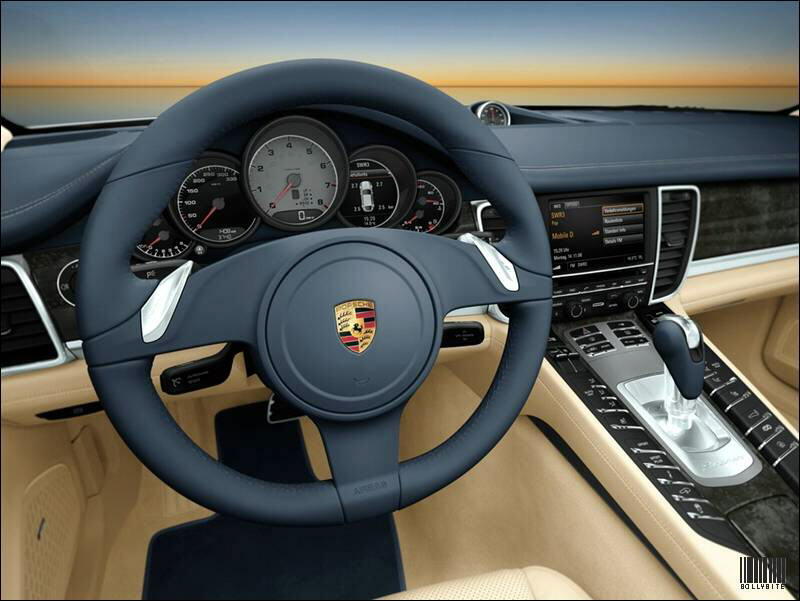 US models include engine start/stop system. 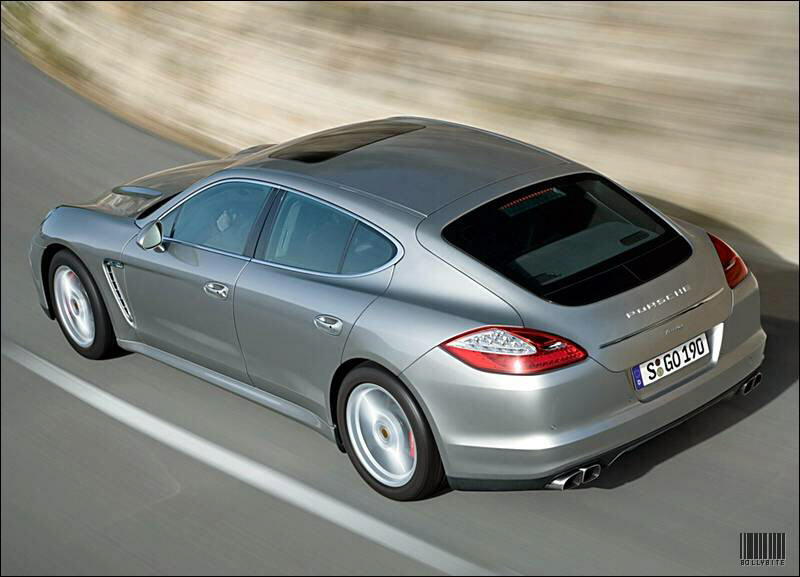 Turbo version includes active aerodynamics with a multi-stage, adjustable rear spoiler.